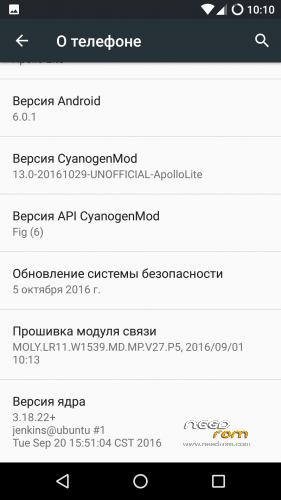 Firmware compiled from official sources CyanogenMod, It's not a port! I am not responsible for bricked devices, dead SD cards, thermonuclear war, or you getting fired because the alarm app failed. Please do some research if you have any concerns about features included in this Patch before flashing it! YOU are choosing to make these modifications, and if you point the finger at me for messing up your device, I will laugh at you. ALWAYS DO A BACKUP, BACKUP and LASTLY BACKUPS! Man, if you fix sensors and fm radio, this will be a good rom, but for me, fm radio is absolutelly necessary, so i'm not testing this yet. hi, viper4android not working at all? any other bugs appeared so far? anything better than in official build? what does “not offline change” mean? thanks a lot! Does Ota work? Will be New updates avialable? 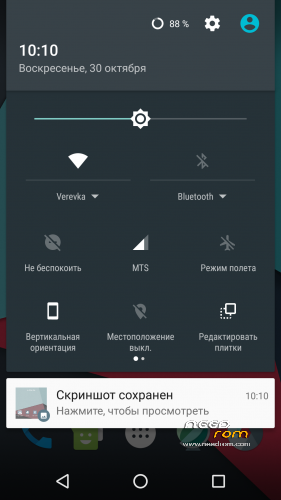 I have Mobile Network Problems? I’ts nice to See Cm for the Apollo Lite. 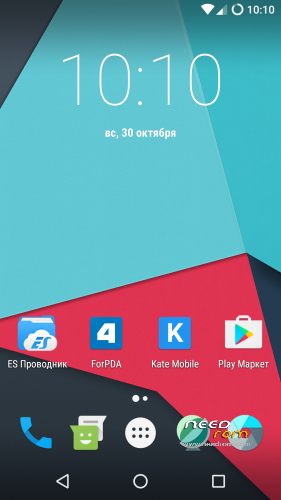 as mentioned at xda i like your rom very mouch.